I really like this view of Salford Bridge, taken from the lower end of Church Street. You have a clear view of both the Bay Horse and the Lord Nelson and I'm not sure if it's the angle the camera was at, or if the corner property of Church St / Water St wasn't there. 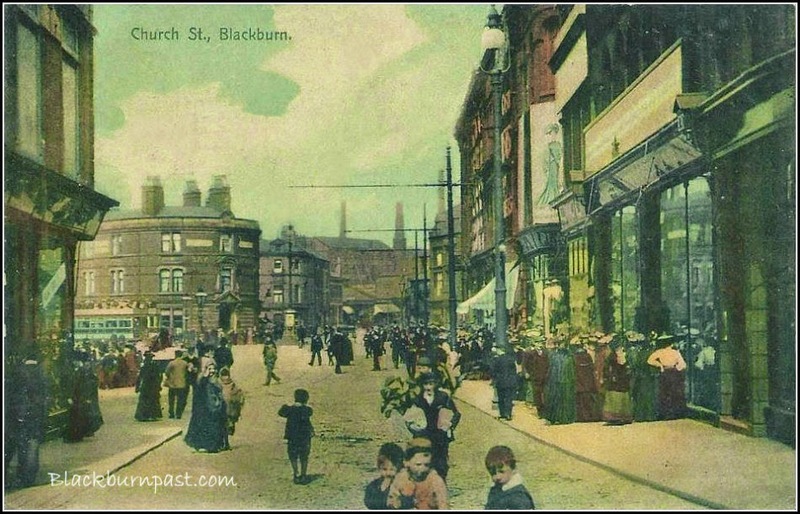 The photo is circa 1900 (give or take 5 years) and I do know that sometime around then, the ivy covered doctors house on the corner was demolished and the turreted building that eventually became the Tramway Offices was built. So this photo could have been taken in the interim. You can almost feel the hustle and bustle.